To date, Czechia has not announced any date for a coal phaseout, although the country has signed up to the Paris Agreement and the national energy strategy envisages a decreased role for fossil fuels over the coming decades. 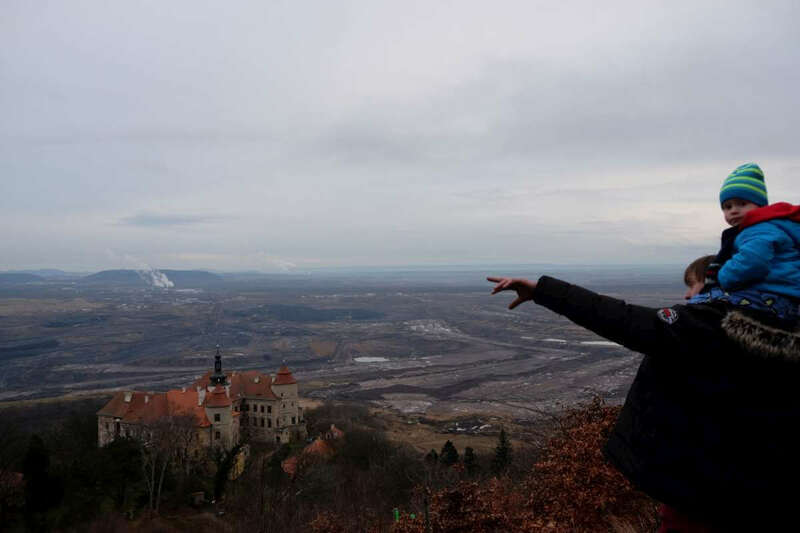 In 2,500-person-strong Horní Jiřetín, north-west Czechia, close to the German border, mayor Vladimír Buřt stands atop the local church, looking beyond the mix of silver rooftops and greenery that make up the town into the vast open-pit lignite mine on its southern edge. Buřt, who has received awards for his anti-coal activism, bears an unexpectedly peaceful smile while he scans the scenery. He no longer pays that much attention to the layers of coal in the huge crater or the machines digging it out. Instead, he already envisions what will come after: a lake in the place of the pit, as there once used to be, and orchards surrounding it. Vladimír Buřt, in front of the municipality building. Photos by Claudia Ciobanu, Katerina Davidova and Dan Hauer. The ČSA mine, operated by Severní Energetická (Sev.en), is the largest lignite mine in the country. It holds reserves of about 750 million tons, which could in theory last for another century, but the Czech state has already decided that mining here will only take place until 2022. In a unique type of ruling for the CEE region, in 1991, the Czechoslovakian state imposed limits on lignite mines in the Nothern Bohemian region (where Horní Jiřetín is located), the main lignite basin in the country. Once the pits reach these geographical limits, they will have to shut down. The estimated shut-down dates differ from mine to mine, depending on the intensity of mining and the area remaining. It is estimated, however, that all of the remaining mines should close over the next half century. All of the remaining mines should close over the next half century. The introduction of mining limits in the early 1990’s was possible, says Buřt, because the freshly elected democratic leaders of Czechoslovakia were determined to make good policies. 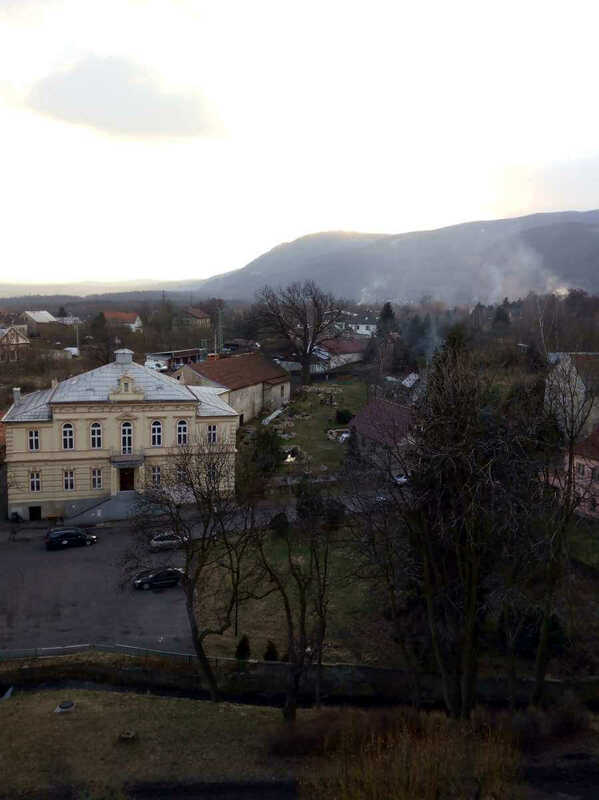 The politicians listened to the locals of Horní Jiřetín, who feared their town would be destroyed if mining continues, and to the environmentalists who, after 1989, could finally speak openly about the damages of coal mining. The limits to lignite mining, which are justified by the need to protect people and nature, could represent a de facto phaseout of lignite mining in Northern Bohemia (Czechia has another important basin, of hard coal, in the northeast of the country: Ostrava) – if only they are respected as religiously as their originators intended. In 2015, following lobbying by the mining companies, the government reevaluated the limits set on two mines, ČSA and Bílina. Inhabitants of Horní Jiřetín, which was under threat of bulldozing if the limits to ČSA had been cancelled, created up a major campaign to save their town with the help of environmentalists. In the end, a compromise was reached: the limits to ČSA were maintained, while mining in Bílina would continue past the original limit. ‘We are the limits’. Protest in 2015 to defend limits on CSA mine. Photo taken from the website of the campaign ‘Limity jsme my!’. Photos by Claudia Ciobanu, Katerina Davidova and Dan Hauer. Buřt’s vision of life after coal mining is quite rich. Apart from restoring the lake, he hopes to grow biomass on the recultivated mining lands and attract an investor to open a pellet factory. He also wants to restore occupations that were once traditional in Horní Jiřetín: fruit tree growing and fishing. He already invited architecture students to create a plan for locations of various small businesses connected to fruit tree cultivation and fruit drying, as well as smoking fruits and alcohol production. Now we know we can fight for what we want. Unlike much of the Ústecký region (part of Northern Bohemia around the town Ústí nad Labem), a mostly mono-industrial area that people move away from, Buřt says Horní Jiřetín is slowly growing: a hundred new houses were built in the last years. Now that they know Horní Jiřetín won’t be destroyed, people come because the town is prettier than many surrounding ones, with the Ore Mountains close by and preserved old German houses. Under the previous, Social-Democratic, government (Bohuslav Sobotka was a prime minister between January 2014 and December 2017), Czechia not only signed up to the Paris Agreement but also kicked off a strategy for the economic restructuring of the country’s main mining regions, Ústecký and Karlovarský in the northwest, and Ostrava in the northeast. Dubbed RE:START, the strategy is nominally meant to help the development of the country’s poorest regions. The fact that these are also the country’s mining regions is no accident; in many countries, the single-industry past of mining regions, once their source of success, over time turned into their curse when mining was reduced and people found themselves with no alternatives. Photos by Claudia Ciobanu, Katerina Davidova and Dan Hauer. According to Jitka Žambochová, an architect and civic activist from Ústí nad Labem, the Ústecký region bleeds out people because, since some of the heavy industry shut down in the 1990s, there are too few opportunities for them. More importantly, says Žambochová, people do not feel connected enough to the region (Žambochová stresses that Ústí nad Labem is part of the Sudetenland, where the majority German population was forced to leave at the end of the Second World War, to be replaced by people coming in from further east) and there is nothing happening to make them feel proud of their region. There is nothing happening to make them feel proud of their region. 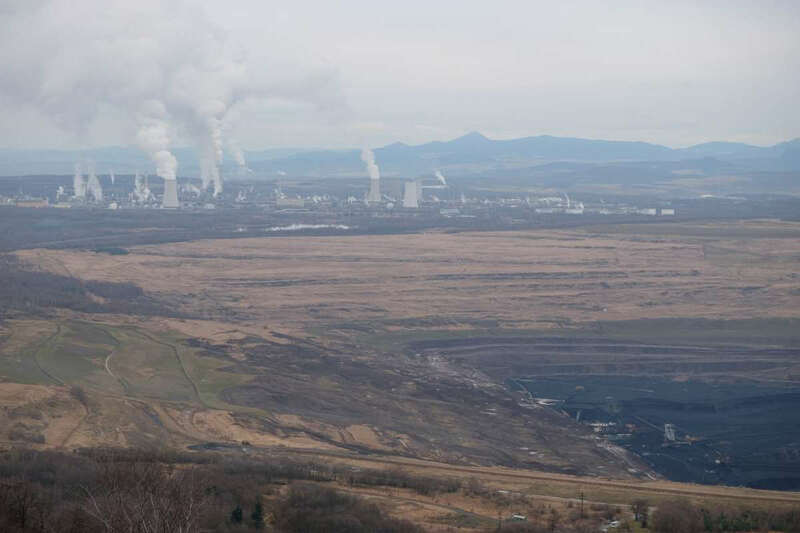 According to Martin Kloz, a former adviser to the Czech government dealing with the strategy, which comes with no normative view about whether coal mining should continue in the regions or not. The man behind RE:START is widely thought to be Vladimír Špidla, a former Czech prime minister and European Commissioner, and a head adviser to Sobotka at the time the strategy was initiated. Špidla also said at the time that his inspiration for RE:START was the restructuring of coal mining regions in Germany and other Western European countries. 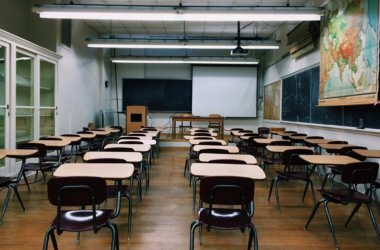 ‘For us, the closest inspiration was North Rhine-Westphalia in Germany where we conducted study trips and consultations with the locals,’ he said. The plan allocated 42 bn CZK (1.5 bn EUR) over the first three years to development activities in the three regions. Of that, 8.4 bn CZK came from European structural and investment funds, 2.4 bn from privatisation, 18.1 bn represented a national budget increase and 13 bn represented already allocated money in the ministry budgets. In the outskirts of Ústí nad Labem, at the headquarters of Palivový Kombinát Ústí, the state company in charge of remedying the destruction caused by mining during the communist era, Tomáš Budín from the director’s office describes how the company is helping with the ecologisation of the region, a necessity if any alternative development is to happen. Under the company’s supervision, many old mining sites (unprofitable state mines from the region closed down after 1989) turn into lakes, recreational spaces, and recultivated property. But the company is not responsible for more than this: whether the ecologised site can bring economic benefits to the region does not fall within their remit – even if they have started taking it into account. According to Budín, as of late, the company started getting involved in more complex projects, for example working together with research universities on creating huge heat-pumps using mining water (pumped-storage hydroelectricity) on the place of a former coal mine. RE:START could potentially provide a frame to communicate with other actors about projects: for one, to coordinate with decision-makers and local communities about what kind of cleaned up post-mining sites would be useful to have to stimulate local economies; for another, to find partners for the projects. Budín states that his company could come up with projects connected to the ecologisation of various sites and offer them to other RE:START partners who might be interested in implementing them – though Budín also admits that usually the projects are so technically challenging and expensive that they will probably end up doing them themselves. He also says RE:START will simply mean more money for project that help the area. 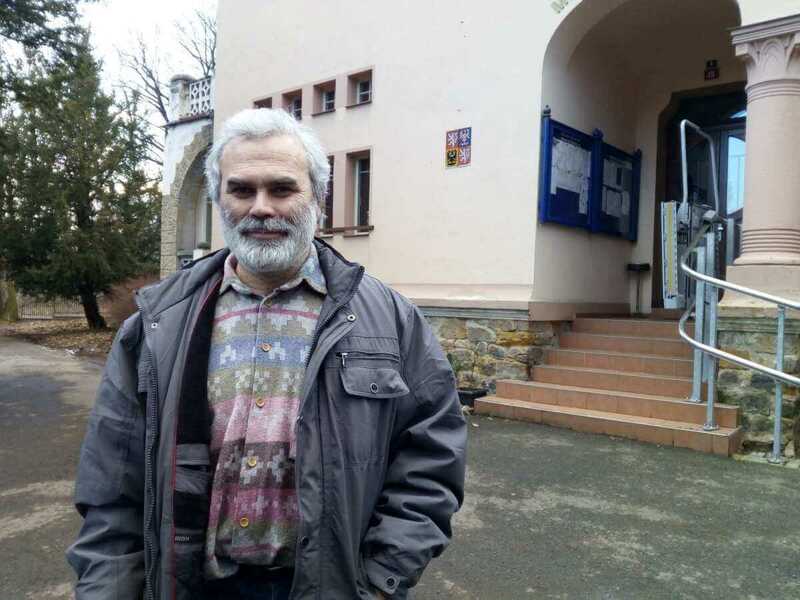 Back in Horní Jiřetín, Vladimír Buřt says he has heard about RE:START and also that he is in touch with Palivový Kombinát Ustí about what to do with the mining lands once ČSA shuts down. An active local leader in Horní Jiřetín may mean the new governmental strategy can offer a boost to plans for transforming the post-mining landscape in a way that offers interesting new possibilities for the local economy. Horní Jiřetín. Photos by Claudia Ciobanu, Katerina Davidova and Dan Hauer. Whether this will happen in most places is anyone’s guess. Even with a good programme on the table, there are too many uncertainties: whether the new Czech government will keep up support for RE:START (Martin Kloz says he hopes so, as the programme has the backing of all three regions); whether money will ‘get lost’ on the way from Prague to the regions, as it happens in CEE; whether enough ideas will be put on the table to truly help diversify the local economies. Jitka Žambochová, the architect, expresses doubt about whether new money would actually come into her region from RE:START, given levels of corruption in Czechia and how public money dedicated to her region has ‘vanished’ without a trace in the past. Some of the money quoted as backing the strategy is simply not new money, but money Czech authorities would spend anyway. Dan Heuer, from environmental NGO CDE, believes that the plan can contribute to ‘real change’ in the region, as it can help make some of the spending more focused on diversifying economies, providing opportunities for workers and cleaning up the environment. Bolder measures taken now would benefit the regions in the future. But he also stresses that ‘the key condition to make RE:START successful is enough specific measures that address the real needs of local citizens’. ‘Bolder measures taken now would benefit the regions in the future,’ he adds. For it to work well, Heuer thinks, much more participation is needed from local actors and citizens, so they can share their visions for the region they live in. The current structure of this initiative lags behind in transparency, which would be very important to have. While RE:START has been a top-down programme until now, there are efforts underway to make it more open to the grassroots. Jitka Žambochová – despite her skepticism of the programme – is one of the people who can help with that. In 2017, worried about the apathy of locals and their lack of interest in the future of their region, Žambochová started organising a series of public discussions on several topics relevant to the evolution of Ústí: planned infrastructure, the fate of brownfields, local ghettos, civic activism. Through her initiative, the architect hopes to motivate people to get more involved in transforming the region in such a way that they’d feel more linked to it. In the Ústecký region, a few of the main elements needed for kicking off Just Transition are there. With the change in central government, some of the political impetus has faded. It’s now, more than ever, up to the local communities and people to mobilise and make sure the resources on the table are used in ways that are truly beneficial to their regions. This story first appeared on Just Transition, a portal on post-coal transition commissioned by CEE Bankwatch Network. We are all on the same planet – listen!